I did enjoy his review. Love how you presented this review of his review. Using the quotes is very effective, as is your formula for "one heck of an article." Thank Diana! I really loved his article, too! More of these and Squidoo will be sitting pretty! Thank you Susan! I do agree, I love to see newbies with great quality writing! This is the 2nd 'newbie' I've met lately on Squidoo (both men, by the way -- nice to see more men joining the site) who are just getting started and show great promise with their witty way of writing. Very encouraging to see such quality writing. Cool! I love to find new people that have a unique and entertaining way of expressing themselves. You always find them first! 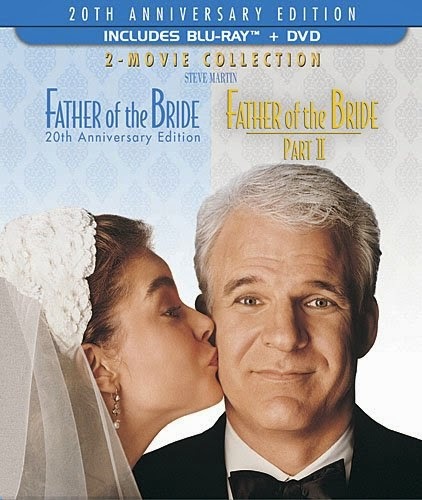 I always loved Father of the Bride and I adore the wedding planner in that movie! That was a fun review to read too.